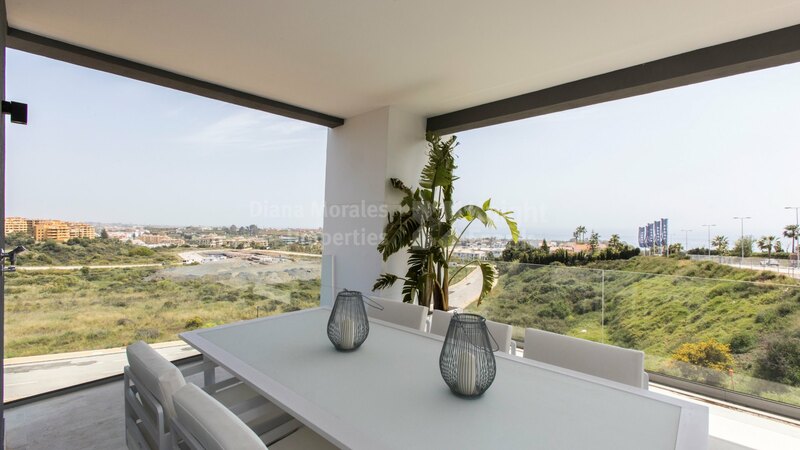 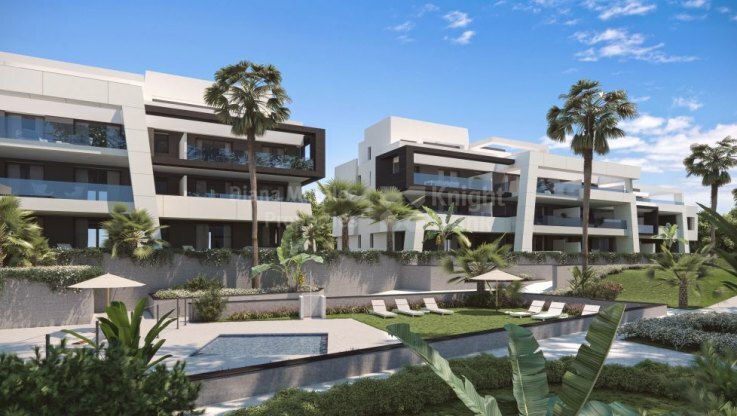 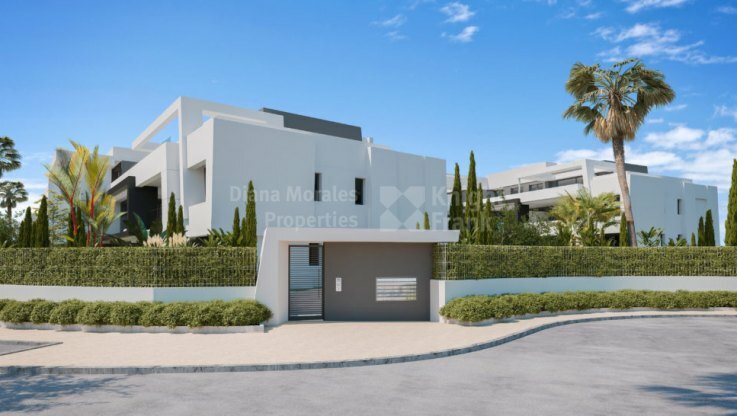 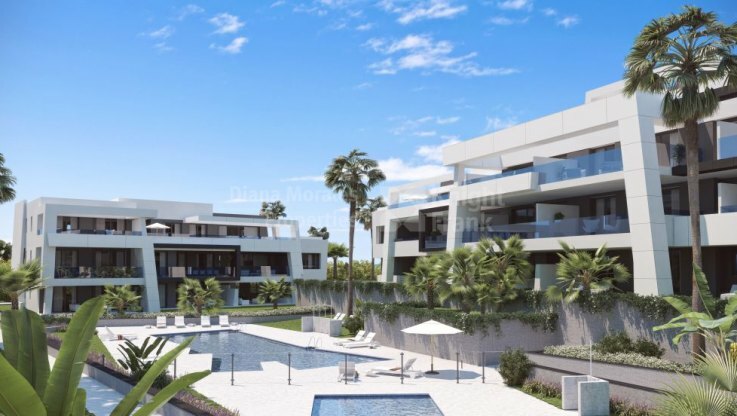 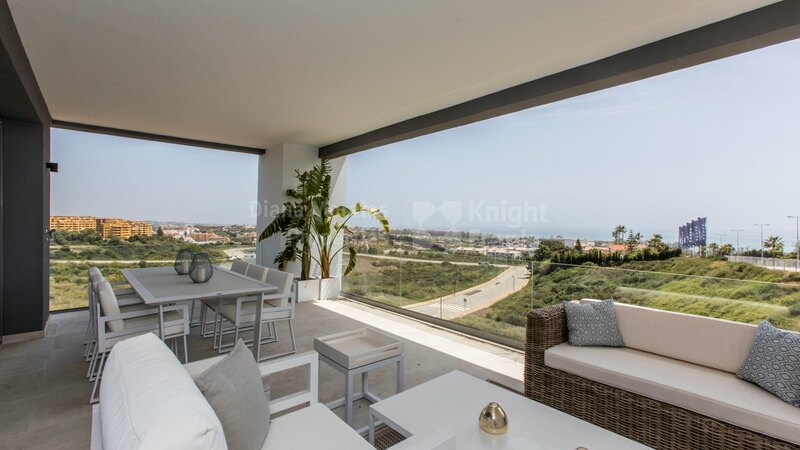 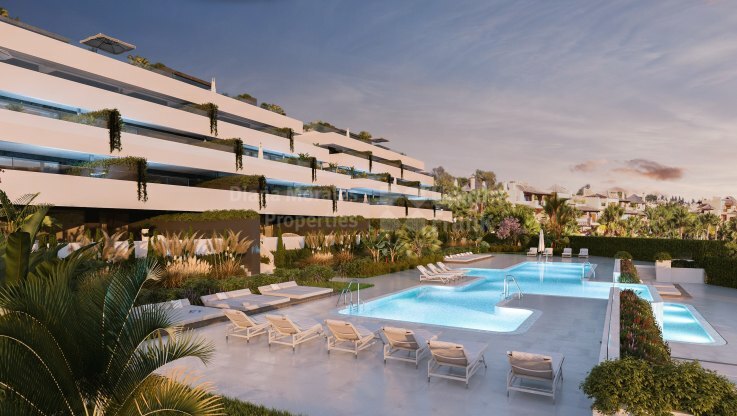 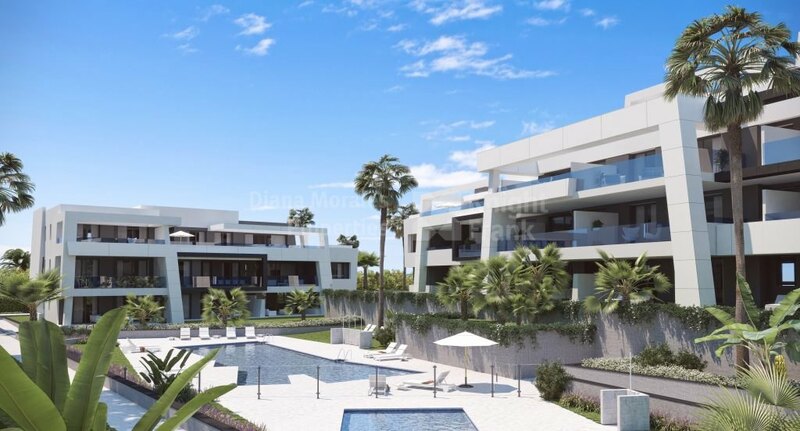 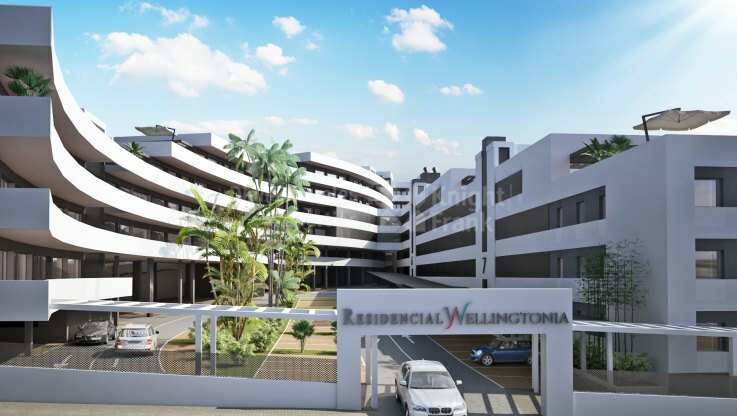 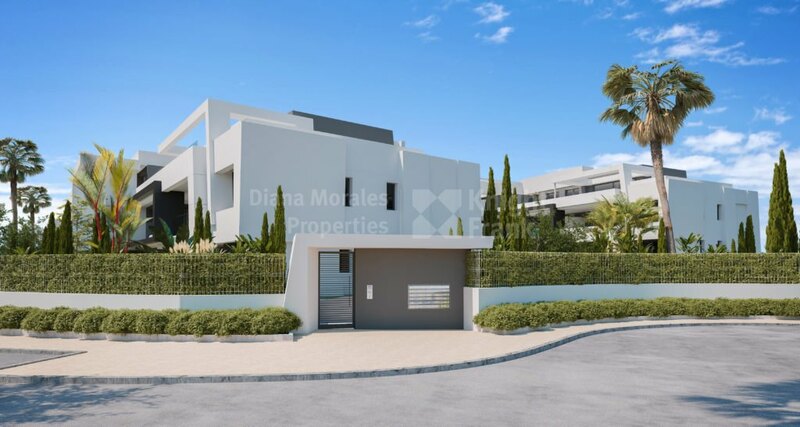 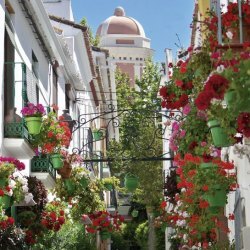 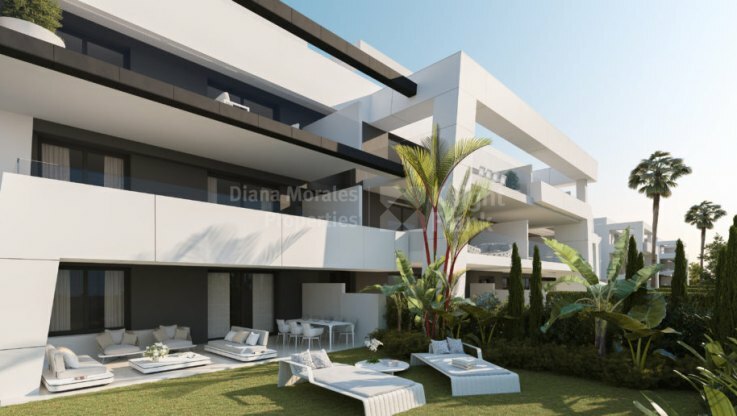 Please, send me more information about ref DMD1442-00 in Selwo, Estepona or similar properties. 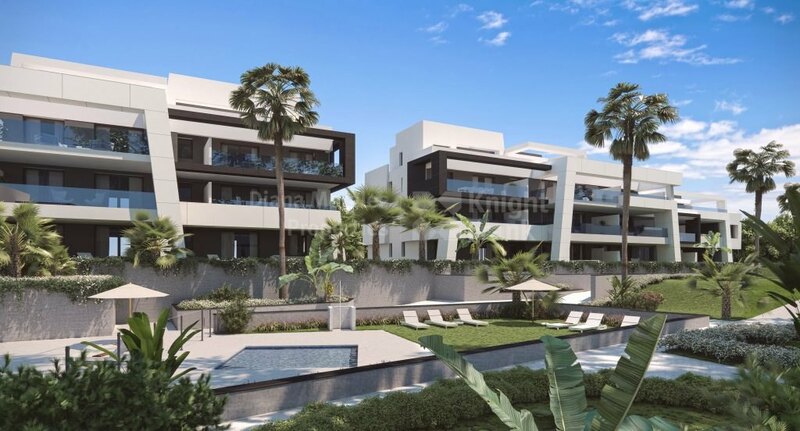 The construction is planned to be completed by the first quarter of the year 2020. 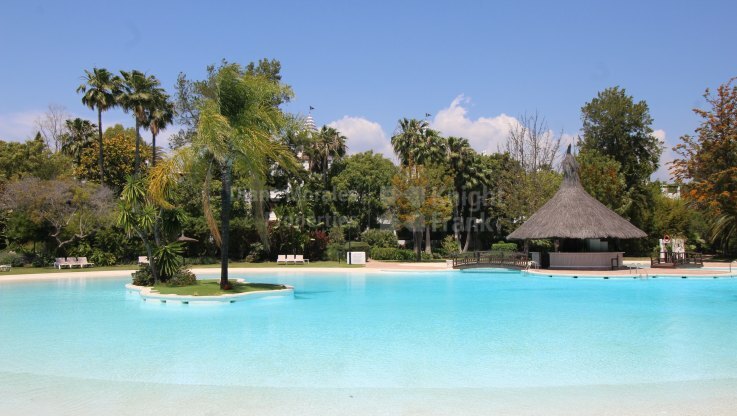 Nice ground floor apartment with a pleasant private garden of 29.64 sqm. with two bedrooms and two bathrooms. 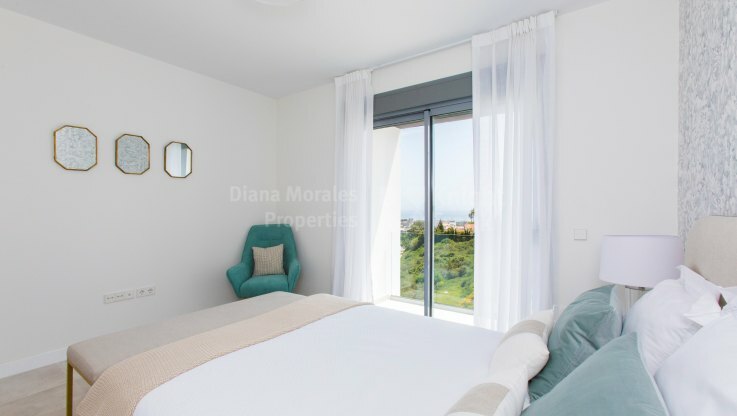 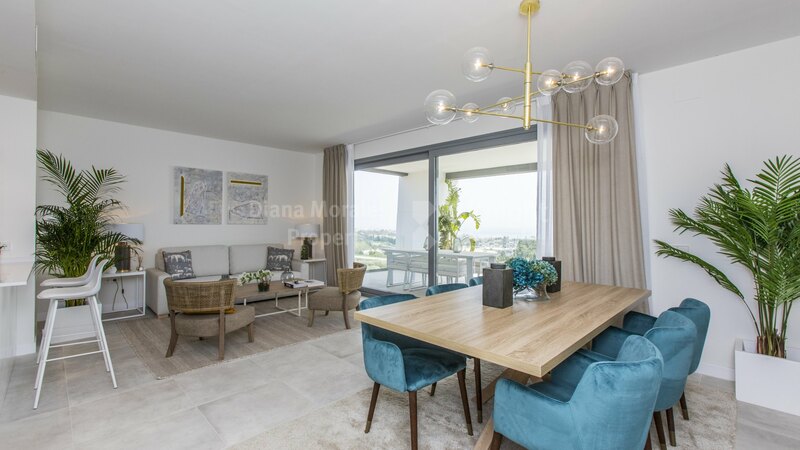 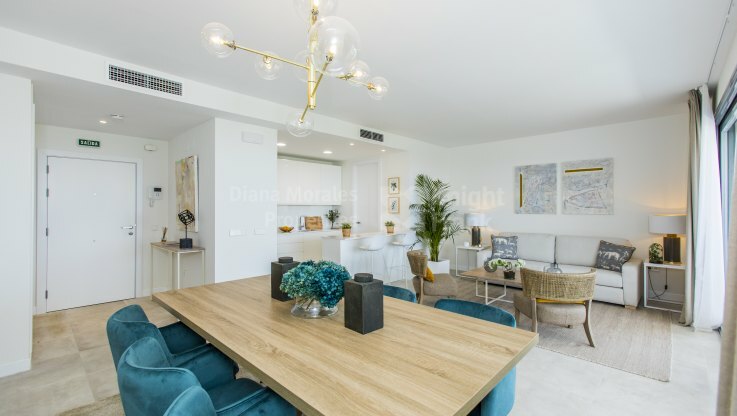 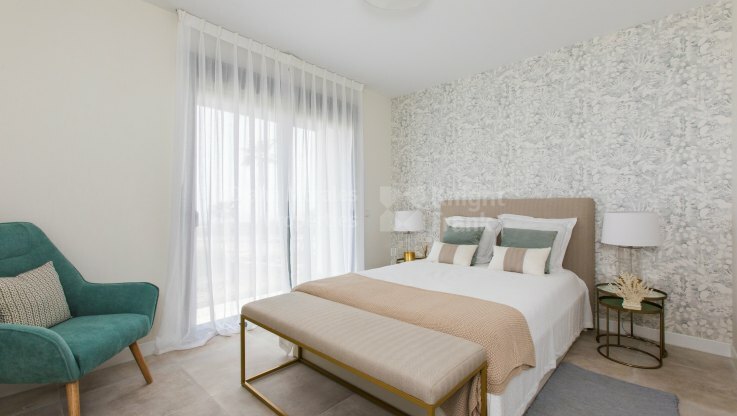 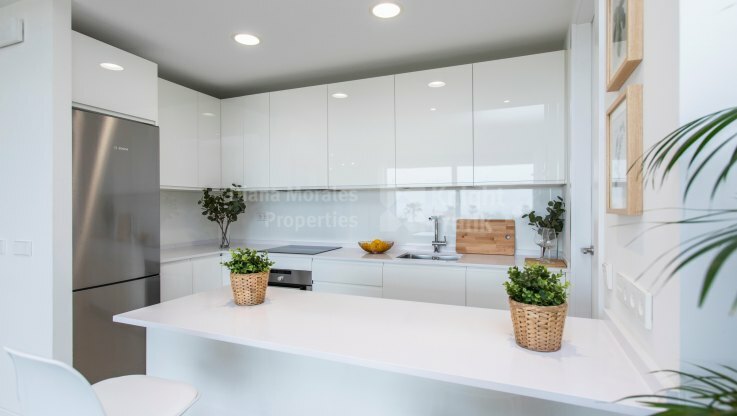 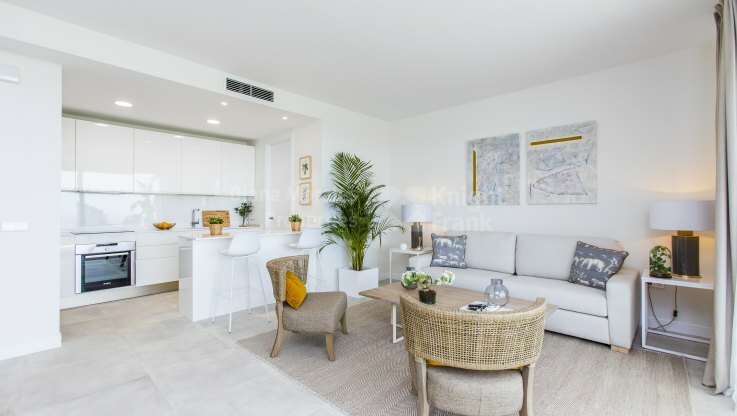 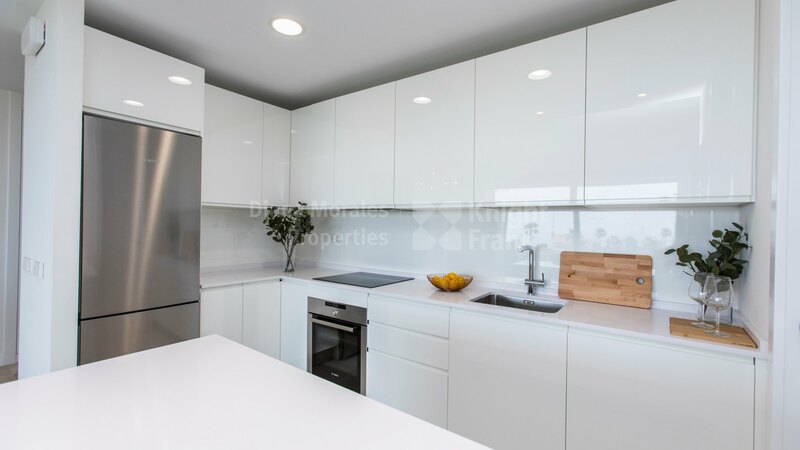 Open plan design kitchen fully furnished with Bosch appliances or similar, large windows that let in sunlight, and a spacious terrace where you can enjoy the outdoor life and views.